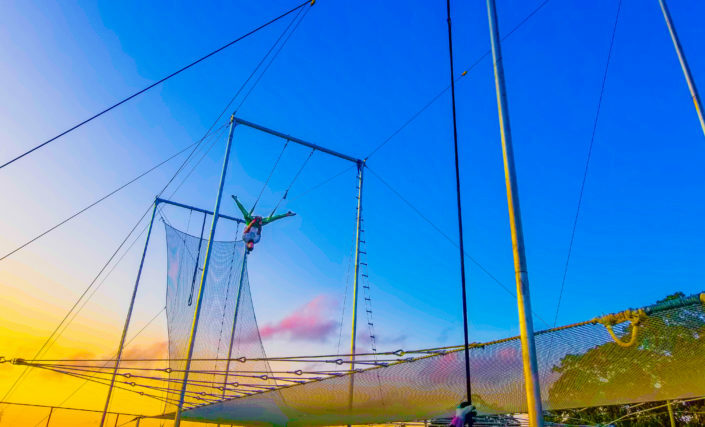 SARASOTA — Sailor Circus Academy students will shine under the spotlight as they present the 69th annual spring performance of “The Greatest ‘Little’ Show on Earth” – for one day only under the Big Top in Nathan Benderson Park behind the Mall at UTC. This is the first time Sailor Circus students have performed under the Big Top in Sarasota. More. On any given afternoon, the Circus Arts Conservatory Arena swarms with activity.